Bangkok [Thailand], June 25 (ANI): Actor Irrfan Khan, who is currently undergoing Neuroendocrine tumour treatment in London, was given the Best Actor trophy for his role in 'Hindi Medium' at the 19th International Indian Film Academy (IIFA) Awards here on Sunday. Bangkok [Thailand], June 25 (ANI): It was an emotional moment for producer Boney Kapoor as he accepted the Best Actress award on behalf of his late wife and legendary actress Sridevi at the 19th International Indian Film Academy (IIFA) Awards here. New Delhi [India], June 24 (ANI): The 19th edition of International Indian Film Academy Awards (IIFA) is underway in Thailand. From quirky casuals to elegant gowns, Bollywood stars are putting their best foot forward. New Delhi [India], Jun 24 (ANI): B-Town's most glamorous stars have descended on Thailand for IIFA 2018. Huai Khwang [Thailand], June 24 (ANI): Bollywood celebrities are all set to perform at the 19th edition of the International Indian Film Academy Awards in Bangkok. Huai Khwang [Thailand], June 23 (ANI): Actors Ranbir Kapoor and Katrina Kaif-starrer 'Jagga Jasoos' on Friday won three honours in the technical categories of the 19th edition of the International Indian Film Academy (IIFA) Awards at the Siam Niramit theatre here on Friday. 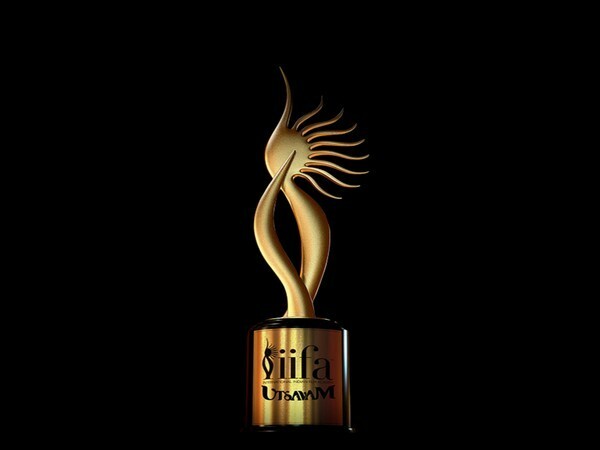 New Delhi [India], June 22 (ANI): The 19th edition of International Indian Academy Awards (IIFA) is happening in Bangkok this year.